Drones are rapidly changing the way real estate is viewed, valued and communicated. 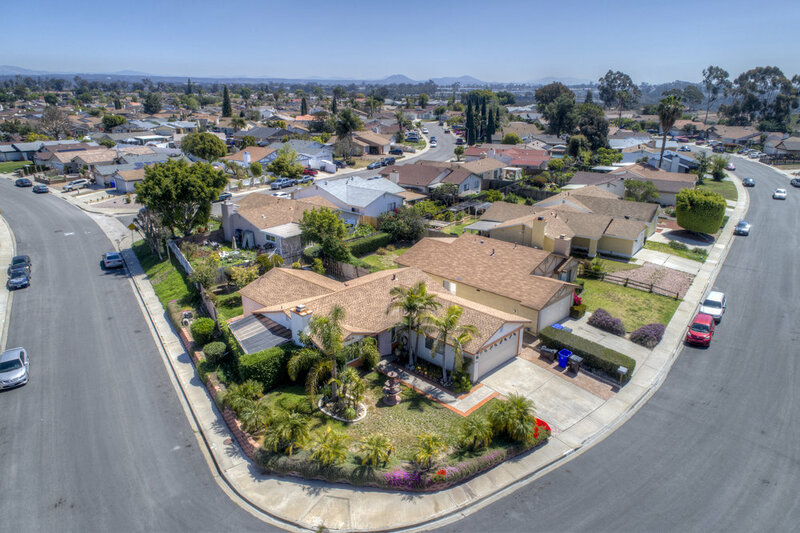 According to MLS Statistics, homes with aerial images sold 68% faster than homes with standard ground level images. Another Australian real estate group reported seeing 403% traffic increase for listings that included video compared to listings without. A client hired me to provide aerial inspection, project completion and marketing material for their commercial projects. 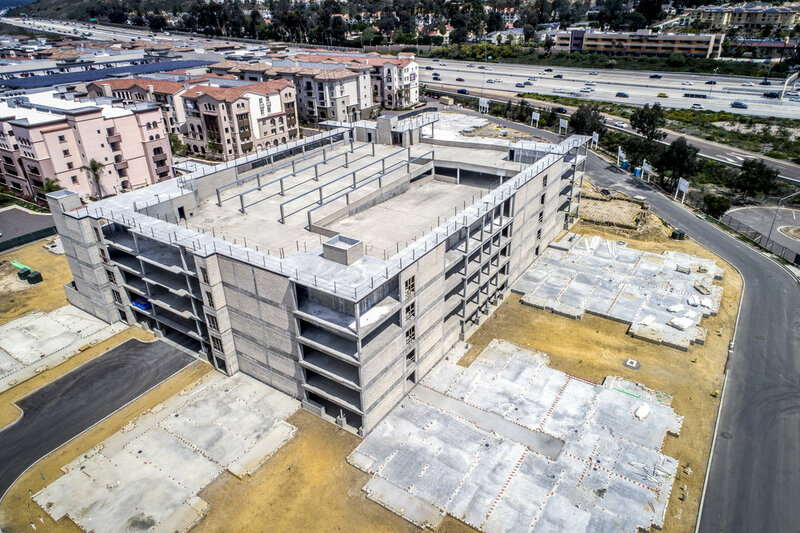 Large commercial project means scale, efficiency and accuracy are king. Inspection that might take days or weeks can be reduced to time and there is literally nothing that can provide the data acquisition options at the cost and speed that a drone can. Ensure project was built to spec! Commercial construction projects time, safety, efficiency, liability, accuracy are paramount to the complexities of cost, development time and success of the project. Drones are the perfect solution in this industry given the scope and scale of data required. Over to the left is a 3D model of Mt. Soledad in San Diego California (La Jolla) that was captured and converted through a process called photogrammetry. Nadir, oblique and orbital flight patterns were employed to systematically and consistently capture the images via a Phantom 4 Pro and then post processed in RealityCapture. 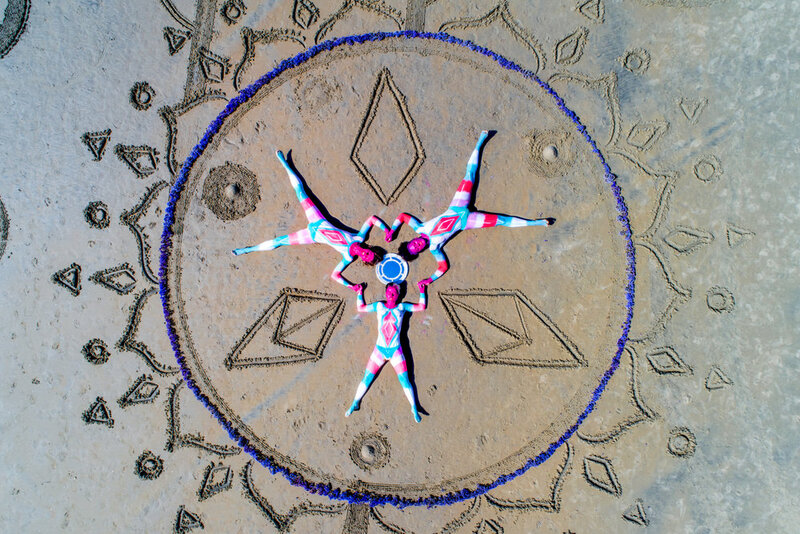 A collaboration with a collective of artists (body painters, sand artists and visual artist) that needed an aerial perspective to bring their vision to life. This was a fun project on the shores of Pacific Beach in San Diego. MACROANGELO provided aerial photography and videography support. Subject tracking - imagine following a biker, car through the mountains or even hot air balloon from the sky. This was a fun video reel of Pierpoint Landing in Long Beach, CA. The location is full of interesting subjects such as bodies of water, larger than life cruise boats, a lighthouse and plenty of textures, geometry and colors. All of which called out for an aerial perspective. Do you have an idea that would benefit from aerial photography and videography? I would love to hear about it, please don't hesitate to reach out. Let's get connected.